Today Mortal Kombat: Shaolin Monks has officially been released in Europe for both PlayStation 2 and XBox. The game appears to be the same as the NTSC version with added multi language support. The only exception is the version released in Germany, which is cutted. All Finishing Moves and Movies have been removed from that version. You still don't have the game? Click here to buy it from our Mortal Kombat Online Store. You can also buy the official Strategy Guide.  The guys at Mortal Kombat Online have organized a new Fight Night Chat Event with the creators of Mortal Kombat: Shaolin Monks. The chat event itself will take place on Monday, October 3rd at 9 PM Eastern Daylight Time. The event will last for about an hour, and it will take place at the #MortalKombat Online IRC Network! Because of the anticipated high attendance, question submission for Fight Night will be done before the event. From now until Wednesday, September 28th at 11:59 PM EDT, questions will be pre-accepted via the Fight Night Submission Form available at this link. 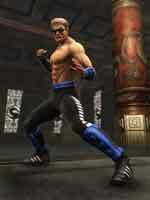 Cinder has posted one "new" Mortal Kombat: Shaolin Monks Render. 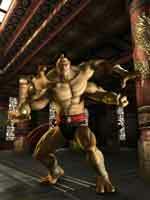 This time it is a render of Goro. I wrote "New" because this render is not entirely new. 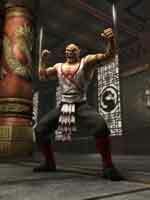 This is the old Goro render from Mortal Kombat: Deception with a new Mortal Kombat: Shaolin Monks background.